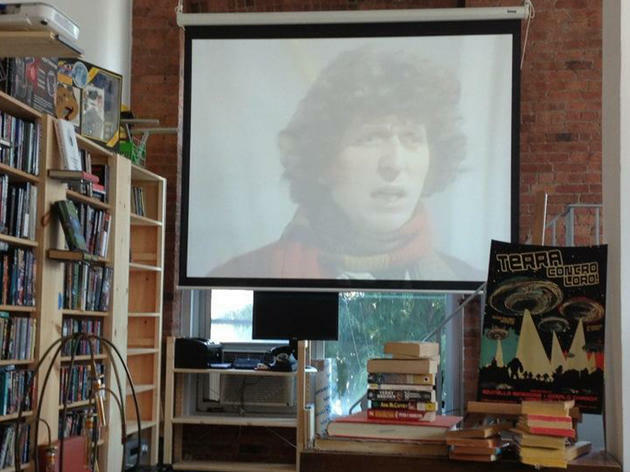 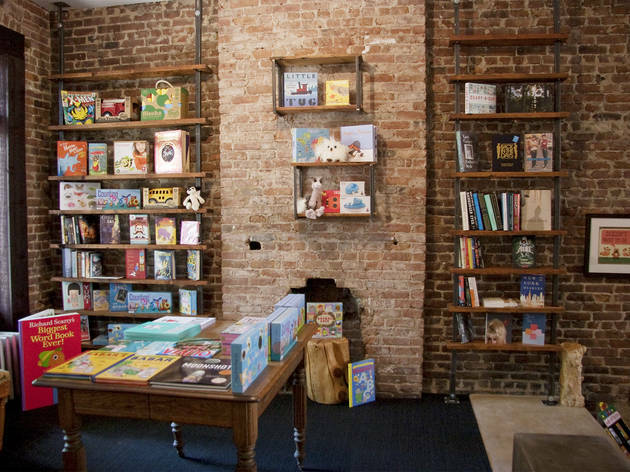 Support independent purveyors of literature at these new bookstores in New York, including specialty sci-fi shops and community hubs. 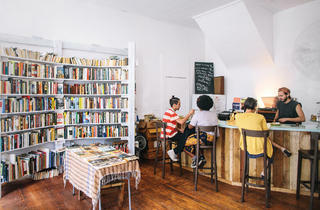 Step away from Amazon and discover a whole new world of literature with our roundup of New York’s best new bookstores. 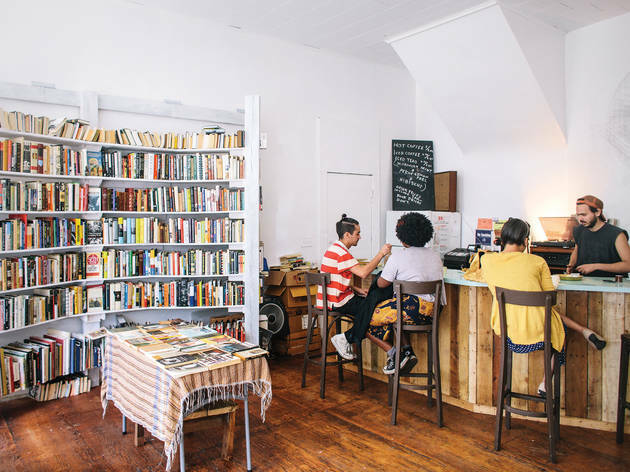 These indie specialty bookstores offer a wide range of selections, from LGBT-focused reading material to vintage sci-fi. 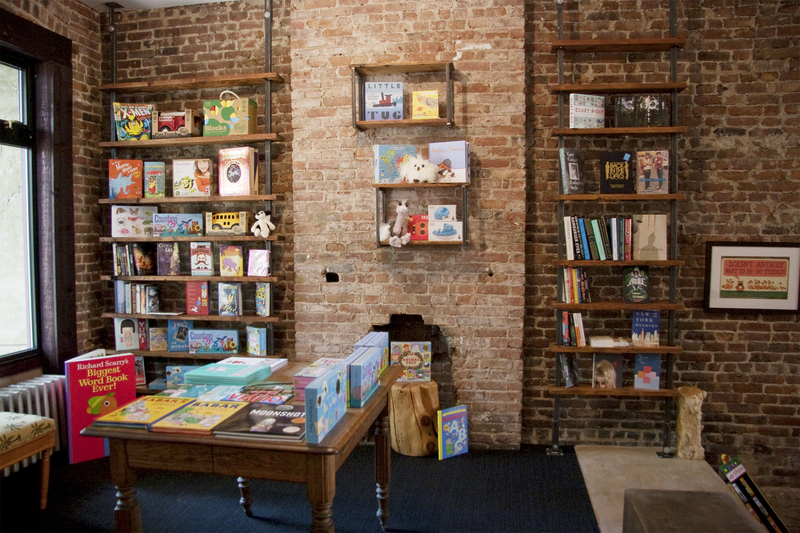 And of course, don’t forget about these stalwart best bookstores. 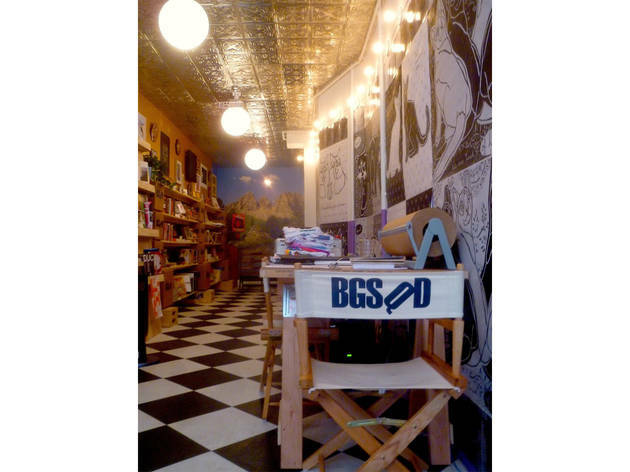 This volunteer-run store was originally supposed to be temporary, a pop-up shop that would occupy a vacant Washington Heights storefront for a month. 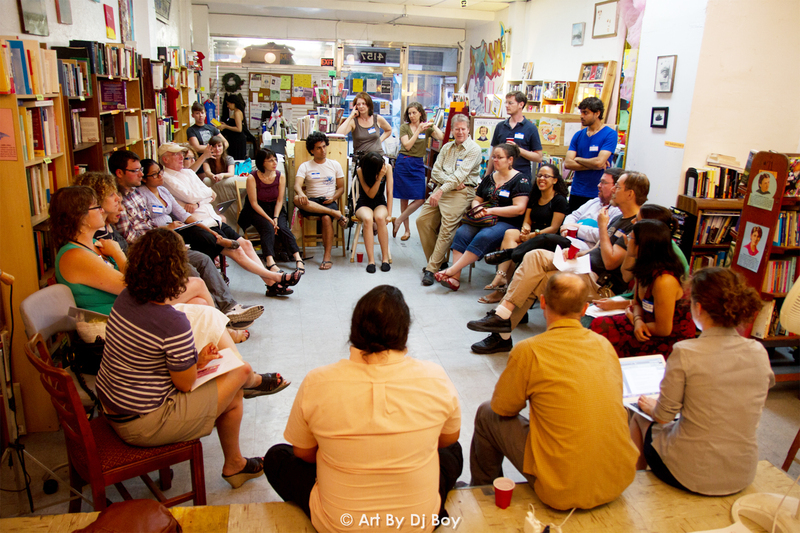 But a bookstore-starved neighborhood clamored for more, and with help from the Northern Manhattan arts Alliance, one month became more than a year. The store was a reflection of its nabe, carrying a multilingual book selection and hosting a diverse array of locally fueled events. 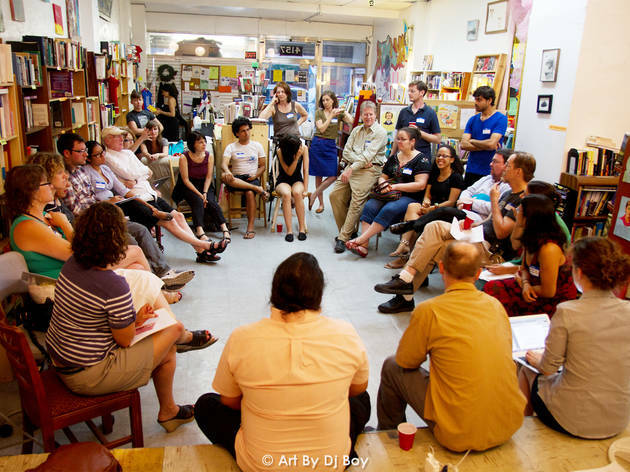 Now, Word Up is a beloved entity without a home—but the proprietors have one they’re zeroing in on, which they hope to move into later this spring, thanks to funds raised in an online campaign. 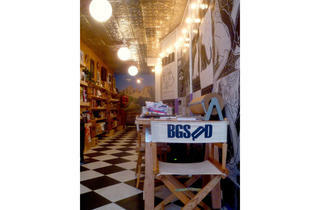 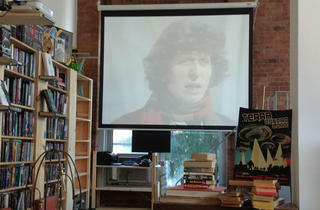 In the meantime, keep an eye on the store’s website for one-off pop-ups and news on the new location. Monitor wordupbooks.com for news.